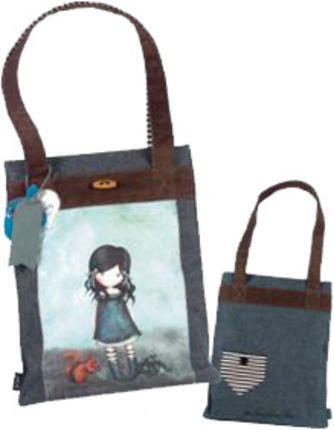 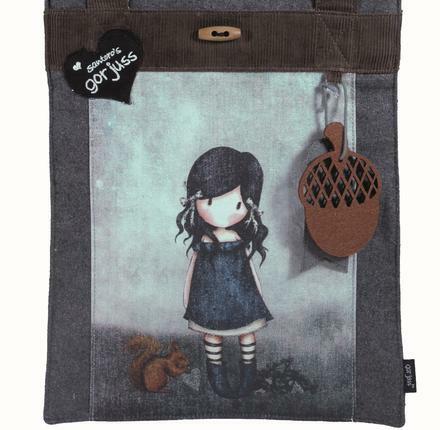 This GORJUSS bag is a seriously gorgeous bag & perfect for your daily use. 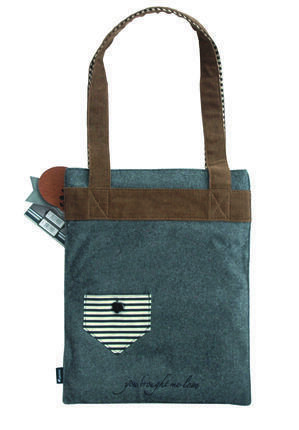 Inside: Fully lined with black & white striped cotton with a small elasticated pocket, zipped compartment & key holder. 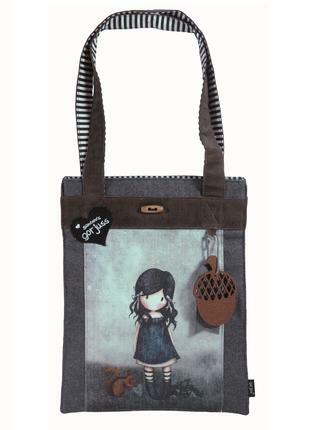 Magnetic fastening with a wooden toggle sewn onto the front.